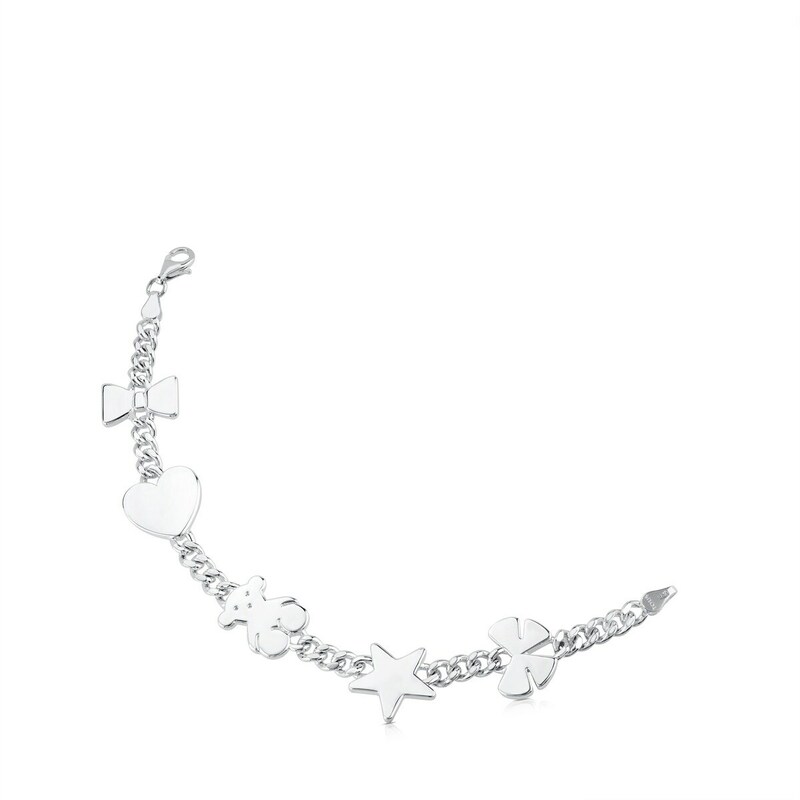 Create magical contrasts between urban outfits and this feminine bracelet. 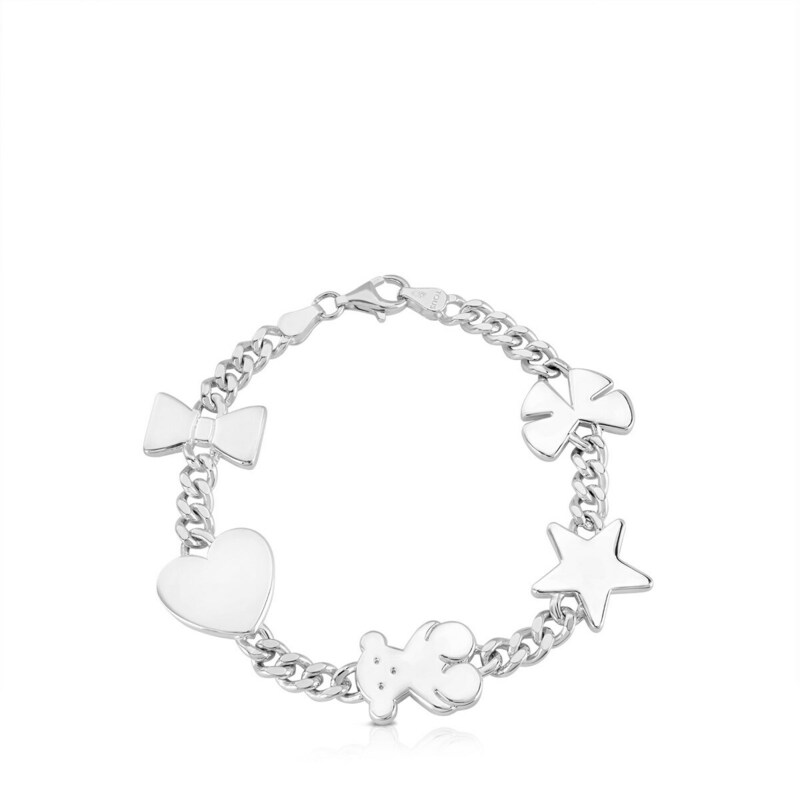 With a playful mix and match of styles you're sure to turn heads. 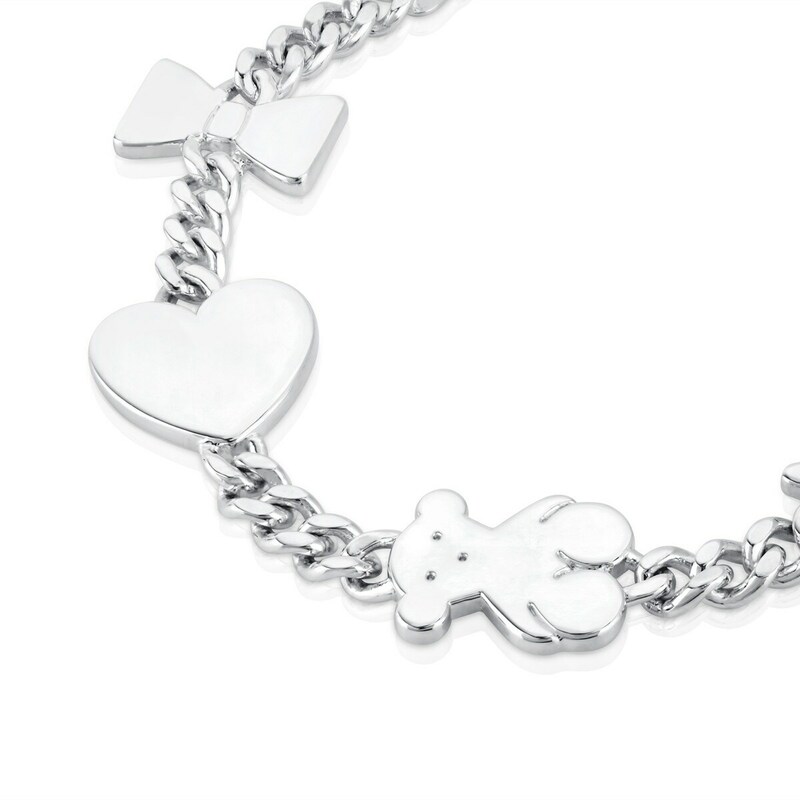 TOUS Sweet Dolls bracelet in sterling silver. Size: 1.6 cm.